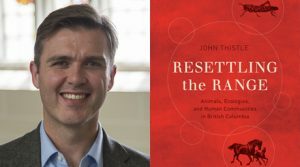 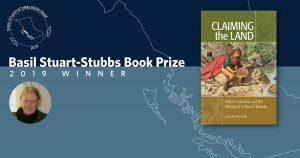 Resettling the Range: Animals, Ecologies, and Human Communities in British Columbia is awarded UBC Library’s annual book prize. 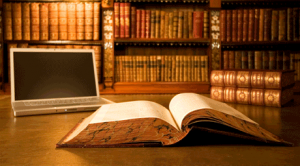 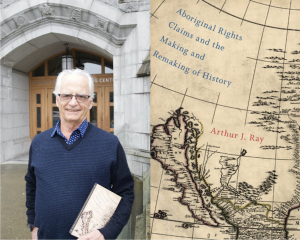 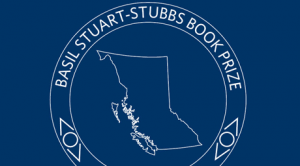 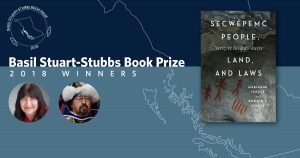 This annual prize recognizes the best scholarly book published by a Canadian author on a B.C. 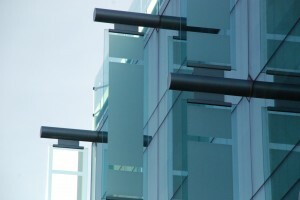 subject.